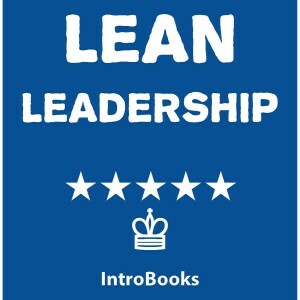 Have you heard about the endless benefits of lean leadership? Are you looking to be introduced to this effective and efficient form of leadership and management? Are you an employee looking to improve in work or a manager looking to lead the team in the best possible manner? If your answer is “yes” to the aforementioned questions then read on. This book has been specifically written to offer a comprehensive yet to the point overview of lean leadership. After having a thorough read of this book, you will no longer require additional information in this regard. You will end up following this book to the dot once you discover all the glories in-stored for you in the form of lean leadership. All the future long-term visions and goals you have for your team are bound to be realized as long as you implement lean leadership in the right manner. Read on to get motivated and learn how to become an effective lean leader with skills that are absolutely amazing.